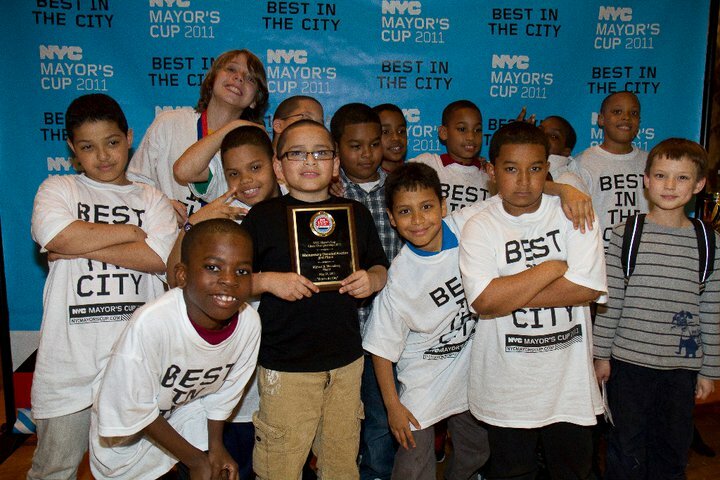 The LACASA Chess team finished third at the Mayor’s Cup Chess Championship. Check back here for photos and news of the tournament on Tuesday. “They did a great job, I am proud of their hard work,” said coach North Landesman. Now LACASA will now attempt to increased the difficulty by playing in rated tournaments.